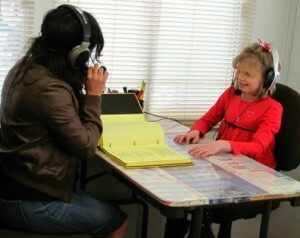 The Listening Program®, or TLP as it is commonly referred to, is a clinically-proven approach to gently re-training the auditory system for accurate sound processing and listening skills improvement. Whether you are interested in improving brain health for longevity, expanding your own abilities or helping someone you care about, TLP can make a significant difference. Call our learning center in Chino Hills today for more information.